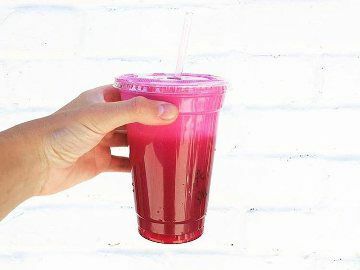 This Manayunk smoothie/juice spot proves that leftover pie isn’t the only option for satisfying an early December sweet tooth. 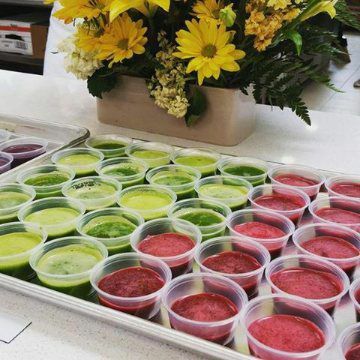 Grab-and-go options include chia pudding parfaits with almond milk, cinnamon and agave, and and sea salt and cacao-spiked avocado pudding. 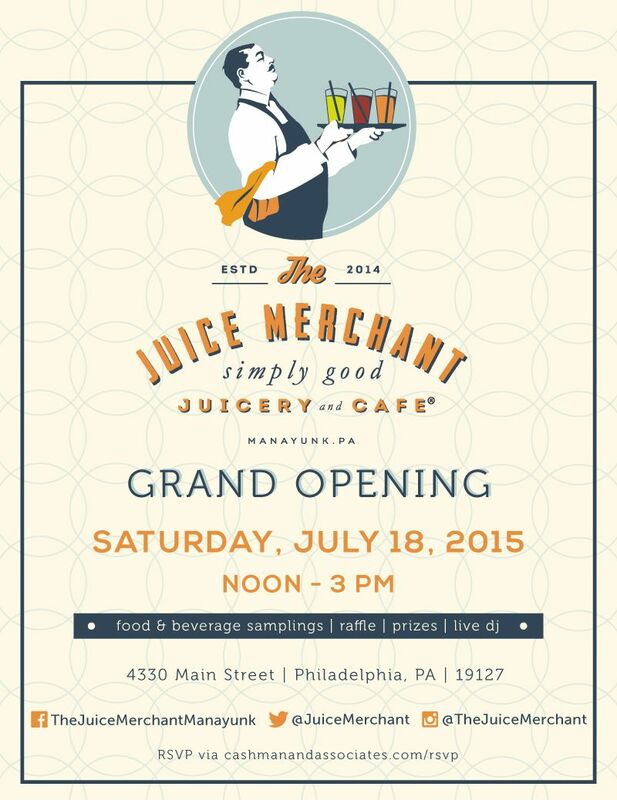 Manayunk Dish: Now Open on Main Street - The Juice Merchant! 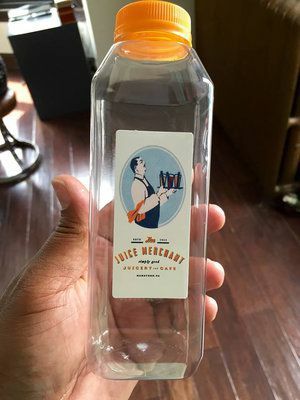 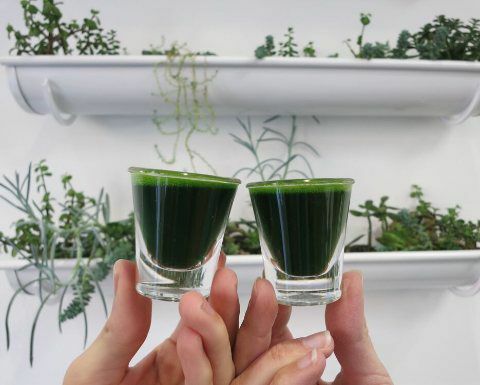 Join Us For The Juice Merchant'S Grand Opening!